Associate Your Recruitment Business with a Global Brand & Strengthen your Position in the Global Market. 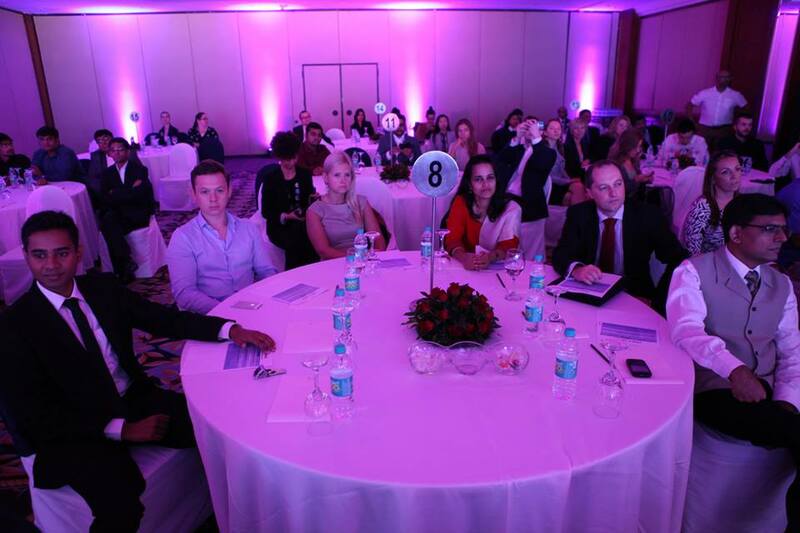 Leverage from a global brand represented across 33 countries (150+ offices) – 48offices in India. Share business through the network of offices – last year 25% of our total group revenue was generated through shared business. We share Information, Knowledge and Experience for the Benefit of our Colleagues, Clients and Candidates – and we do this Better than anyone in the World! At Antal, we believe strongly in our Entrepreneurial Ethos and we’re always looking for ways to optimise and strengthen our position in the global market. We can save you time, worry and money! Most importantly, we remove the risk of running a business that lacks the expert insights of a Successful Mentor with Global Multi-Domain & Industry Expertise! Antal International, global leader in executive recruitment business is glad to announce 4 new offices joining its growing network in India. 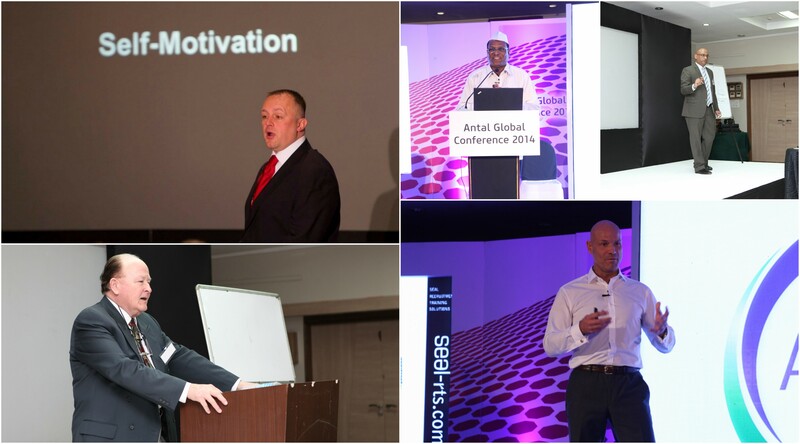 Currently Antal has 146+ offices across the globe. In India, Antal has 45 offices across 13 cities. Antal International, an Executive Recruitment firm is offering franchise opportunities to aspiring entrepreneurs who are looking for a business opportunity that will help them utilize their professional work experience and knowledge to build a successful recruitment business. Our new Managing Partners come with years of professional experience and industry knowledge and this will help them lay foundation to their new venture. Babita comes with 12+ yrs of experience in IT in Solution Design, Product management and Development. She has services clients such as AMAZON, FACEBOOK, VODAFONE RED VENTURES. She is a Certified Interior Designer (2015-2017) from New York Institute of Art & Design – Certified Interior Designer (2015-2017). She as a Degree in Master in Business Economics, Veer Narmad South University – University Topper (2001- 2003), Bachelors of Arts in Statistics, Veer Narmad South Gujarat University- First Class (1998-2001, Higher Diploma in Software Engineering – Aptech ATG Web Commerce Certification, Atlanta GA 2010 and Certification in Business Analytics. She will recruit for Software Engineers/Developers and Technical Leads in IT and gradually expand her domain to recruiting for Project manager, Program Manager, Technical manager, QA, Developers, Service Delivery. 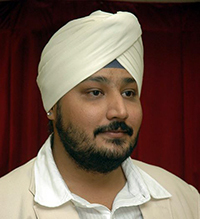 During his professional career he has won many awards for his employers like Best Supplier of the Year Awards from Maruti Suzuki India Ltd. (For deliveries), Best Product Launch Award for AMT (Auto Manual Transmission) from Maruti Suzuki India Limited, apart from those many other external and internal Awards. He is an expert on Greenfield project, high ramp ups, and complex global supply chain management. During his career he has set benchmarks for many countries’ Supply Chain function and helped many Global leaders improve their Supply Chain & Operations. 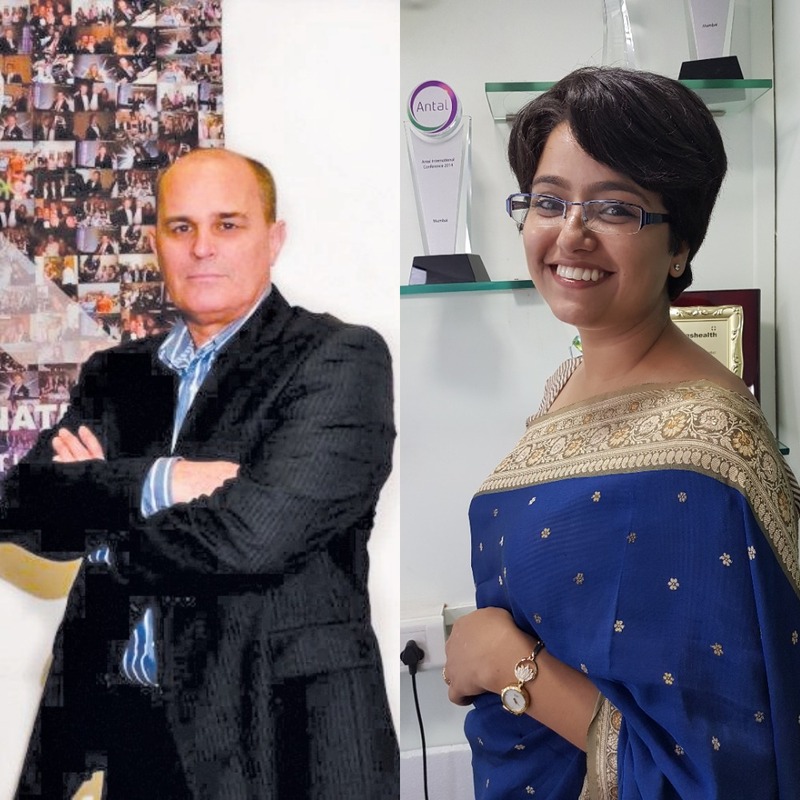 Managing Partners: The Pune, Kharadi office is managed by 3 Managing Partners, namely – Bhavani Shankar, Sudhir Patil and Dipika Mandhania; each an expert at their respective industry. 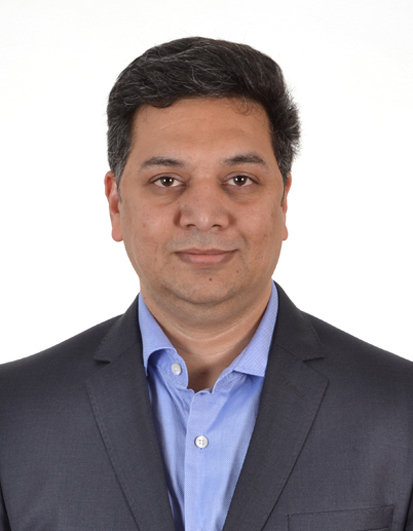 Shankar is an accomplished & result-oriented Business Leader with 17 years of extensive experience across all phases of business, including Start-ups, Business Turnarounds, Expansions, Project Management, Technical Marketing, Business Process Reengineering and Risk Analysis for foreign entrants in Indian market. He comes with proven skills in giving direction to business, improving operations, maximizing profits and driving cost reductions; exhibited leadership in liaising with concerned departments to ensure that legal & business risks are identified. He has successfully evolved volume led & value led strategies that drove expansion of new international business initiatives in highly competitive markets of India. He has acquired in-depth understanding of global mechanisms, operating procedures and latest technologies in Manufacturing / Automotive / IT / ITES industries. Over the years he has gained understanding of Japanese Financial Market and country specific requirements while working in Tokyo, he is a Dynamic, balanced & approachable individual with strong interpersonal, analytical, problem solving & crisis management skills; sensitive to the dynamics of cross-cultural workspaces. 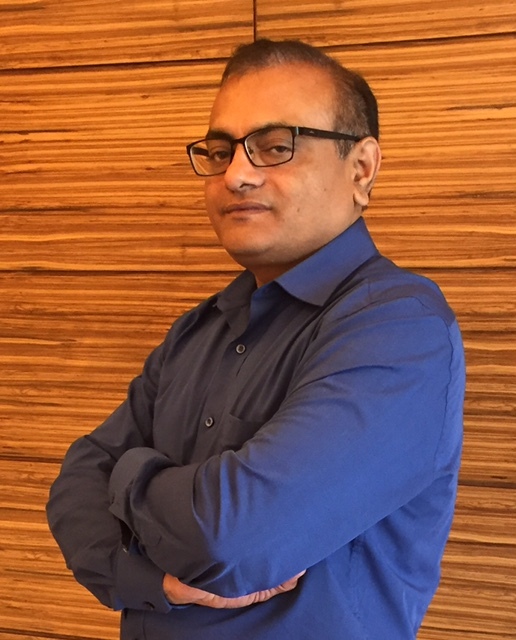 Sudhir is a result oriented professional adept at cementing healthy relationships which lead to accomplish business goals, maximize productivity & profitability. With over 18 years’ of experience in Business Development, Operations Management, Team Management & Liaison with Govt. bodies, Expert at Client Acquisitions, he is also a certified “Train the Trainer” with Dale Carnegie. Dipika comes with 16 years of hands on man-management, strategic planning, and Entrepreneurship experience which have honed her executive skills to perfection. Her global exposure being in Canada, USA and UK enables her to take a holistic approach to provide appropriate and quality solutions. Major part of her employment career has been with fortune 500 companies. Across organizations her experience has been in Process and Project Transitioning, Hiring and Building effective teams, Training and Development, Mentoring and Coaching and Project Management. She has completed Diploma in Business Management from Centennial College, Toronto, Canada. Certified by the Government, in their flagship Entrepreneurship Development Program (EDP) at Symbiosis, Khadki centre and has been a serial entrepreneur since 2013. About Antal: The Antal International Network is a Global Executive Recruitment firm combining permanent, temporary, interim and contract recruitment solutions launched in 1993 by Mr. Tony Goodwin. Headquartered in London, Antal today has over 146 offices in 33 countries. Antal International entered the Indian market in late 2006. Our 1st franchisee Mr. Joseph Devasia established his business January 2007 onwards, being extremely successful in the initial years. Antal realized immediately that this was a goldmine waiting to be explored, hence in late 2008; Doug Bugie who was then CEO at Antal International Network floated the idea of franchising further in India and suggested that Joseph could enter into a JV with Antal to help expand its footprints further in the Indian recruitment industry. Since then began Antal’s journey of franchising in India and over the years since then, we have been able to establish 45 successful franchises across 14 cities. 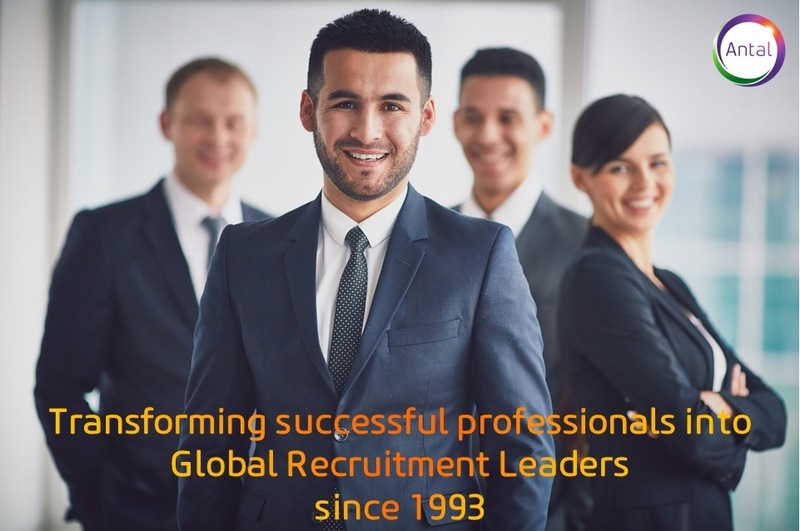 Antal through its franchise model allows you to build your own executive recruitment business and at the same time be part of 24 year old global recruitment company with 146 offices in 33 countries across the globe. Great organizations are built through exceptional leaders who inspire, motivate, and help grow the business. Today leadership goes beyond the four walls of a cubicle, people are constantly looking for role models whose life, habits they can imitate or learn from. Here, we are not just paraphrasing the stereotypical leader who only discusses business & numbers. These are individuals who inspire their peers to live their passions daily and are able to create enthusiasm, empower others, infuse confidence and push others to DREAM BIG & keep going when the going gets tough! 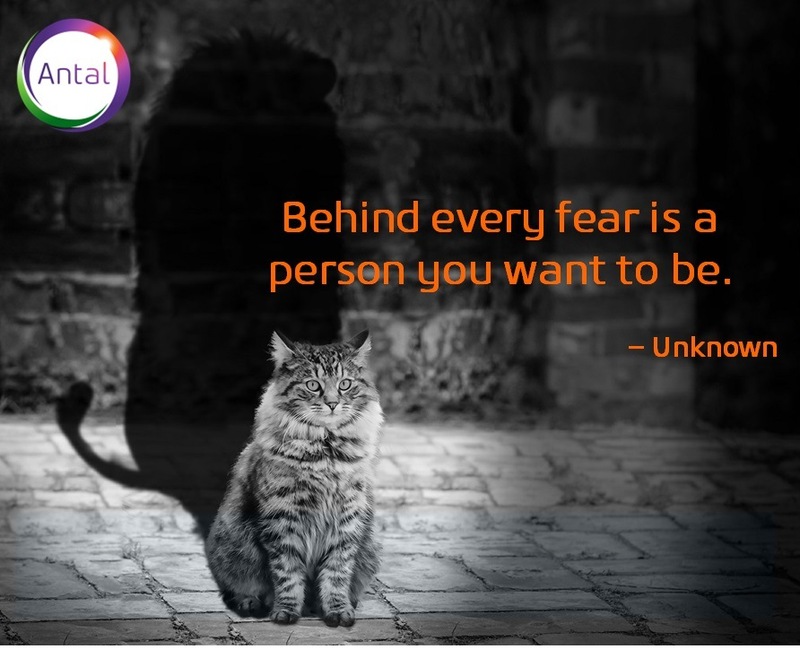 Antal has been doing just that for over 24 years, mentoring entrepreneurs who today are leaders with inspiring stories about persistence, zeal and determination. Our leaders each have success stories that can inspire people to DREAM BIG and not throw in the towel early! Learning is serious business at Antal. A core and foundational process training is just a start for learning how to create a sustainable and tenured business. The franchise owners, our leaders come from diverse corporate backgrounds- heading functions. At Antal, they become P&L leaders for their own business. In itself, the transition is dramatic and conflicting priorities try to jostle up in the line of sight. Tony, himself an Award Winning Entrepreneur spearheads a Platinum club where he mentors the Top 3 owners in the India network about employee management, scaling up & hindrances in growing the business. Regular trips across the globe give him the insight apart from his vast experience to help owners mould their teams and succeed in achieving targets. Doug, one of the Stalwarts of the recruitment business for the last 33 years is always available with scores of advice and ideas to grow the business beyond expectations. Even if not contacted directly, he regularly reaches out to owners through Sector Con calls and Inspirational training. Brian Mayne the creator of Goal Maps, shared his rags to riches story and what circumstances led him to create the one of the most powerful techniques to bring about the future one hopes for. Brian’s story moved many of us to tears and his grit encouraged us all to follow our dreams. The World Renowned “Mumbai Dabbawala’s” operating model is a blueprint for how one can build a successful network from scratch. A daily home to office delivery service started with a mere handful of people and is now more than 5,000 associates and has survived the test of time for the past 125 years! Most impressively this network does not have an “Iota of Digital Support”! Greg Peake’s useful strategic tips and solutions helped Owners increase their competiveness and leadership in the difficult markets they might face. 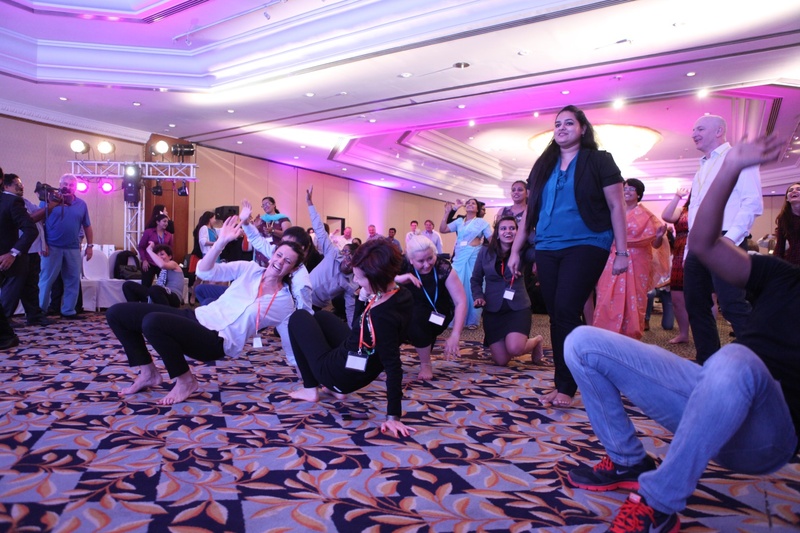 Birender Ahluwalia took a session on increasing productivity at work by nurturing positive people. 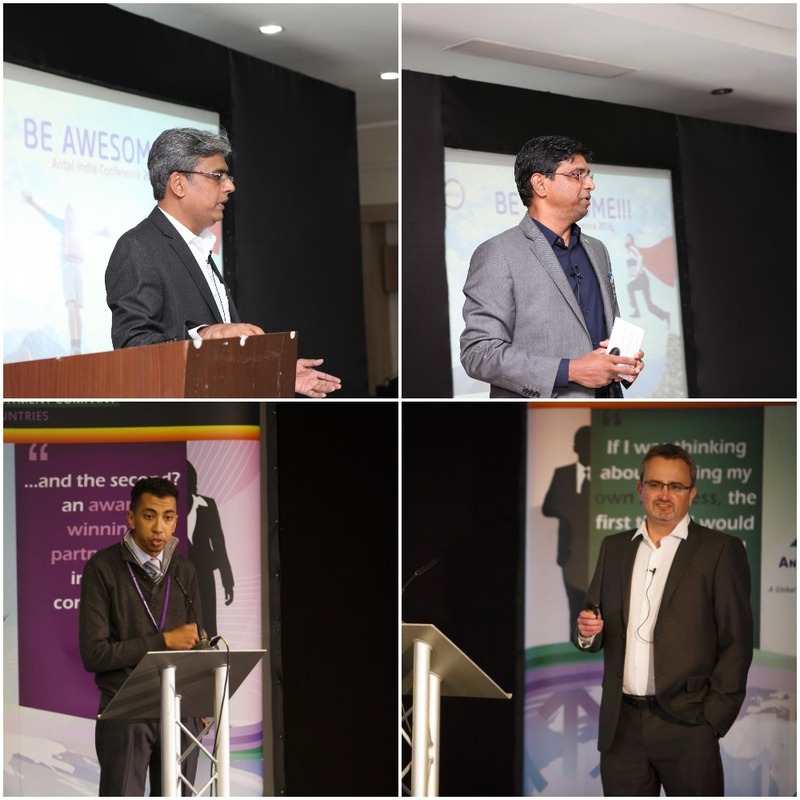 Aptly titled ‘Converting Yearly Plans into Reality’ it was a highly interactive and energetic session. Vinu Nair, Managing Partner Antal India conducted a session ‘Leveraging Capability across Offices’ which focuses on offices working in same discipline unifying to pitch and sell Antal as One Multifaceted Entity. Anil P Dev spoke about ‘Position Specific Terms or Empanelment’ another great session to build profitable businesses. 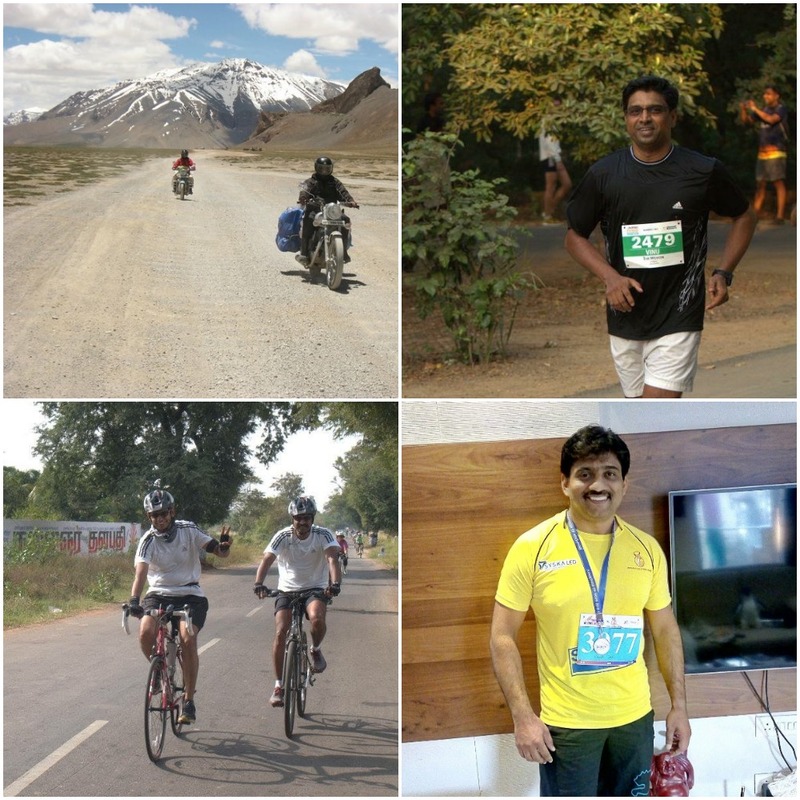 Praveen Dewan, Managing Partner Antal India shared his inputs leadership by re-focusing one’s thoughts. Jonathan Edwards, one of the most prolific and dynamic leaders in the global network hosted Ms Shinu Jose for two days in his office in Shanghai and very openly shared secrets of his success and gave open space for interactions into his team. 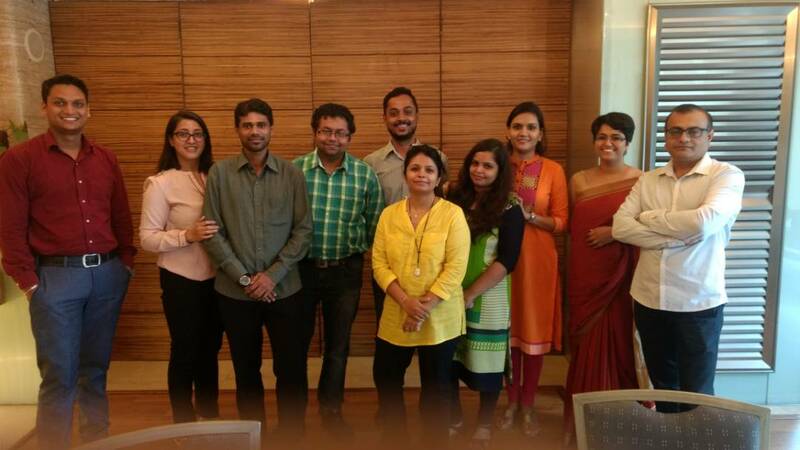 These conversations charted for the India network, career progression of the consultants. Mike Ryall, the exceptional leader of Parkside and part of the Operations Board at HQ has coached the Indian leadership in streamlining the internal hiring process to create a performance culture right from hiring. Shinu Jose- Antal India’s first employee has been in recruitment for 10 years and she gets practical insights into the business, having worked in a micro niche category herself for 5 years. She believes that the success in this business comes from following the process and brings in her vast experience, continuous learning and humor to motivate and encourage the owners to go for the gold. Rob Barklamb- Rob is a highly regarded recruitment trainer with over twenty years’ recruitment experience. He is able to help you reach your goals and leadership dreams. Are your fears holding you back from taking the Entrepreneurial Plunge? There is so much planning that goes into starting a business – arranging finances, making a business plan, organizing the infrastructure etc., but there’s something more that is important that one should consider before commencing their entrepreneurial journey – being prepared from the inside & ready to face your fears and the challenges ahead! There are many people who aspire to become Entrepreneurs but few make it happen. Every Entrepreneur – failed or successful goes through fear and anxiety before launching their business. However, there is a difference between the two – the successful entrepreneur faces and overcomes fear while the other gives into his fear and quits. Have you been nurturing an entrepreneurial dream but your inner fears are holding you back? Entrepreneurship is not an easy task, there are many known and unknown hurdles at every stage that one needs to endure. Like Brain Tracy rightly says; In such situations an entrepreneur needs to focus on his goal and work towards achieving it rather than focusing on his fears and anxieties. Fear of Failure: It is often assumed that entrepreneurs do not fail; every entrepreneurial venture is successful; sadly, this is not true. Failure happens to lots of people. Most successful entrepreneurs have faced failures, endured it, learnt from it, moved on and then succeeded. If fear of failure is holding you back from starting your own business, remember you’re not alone. You have to keep your goal is mind and focus on it instead. Failure is inevitable but it’s how you overcome it, is what determines your entrepreneurial success. Lack of confidence, not being an expert: It’s always advisable to venture into an industry/business that you have been passionate about. 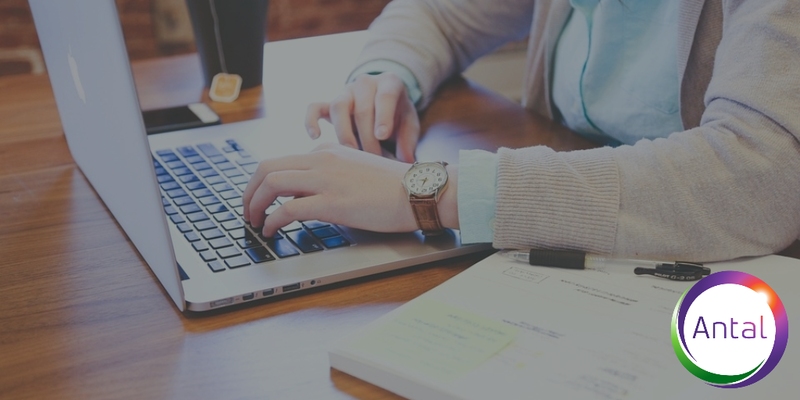 It’s absolutely essential to have some understanding of the business you are getting into so that you know enough about your product or service to be able to sell it to your clients. At the same time you always have to be open to learning, as willingness to learn will help you grow and succeed & there is so much knowledge that you will pick up on the way. 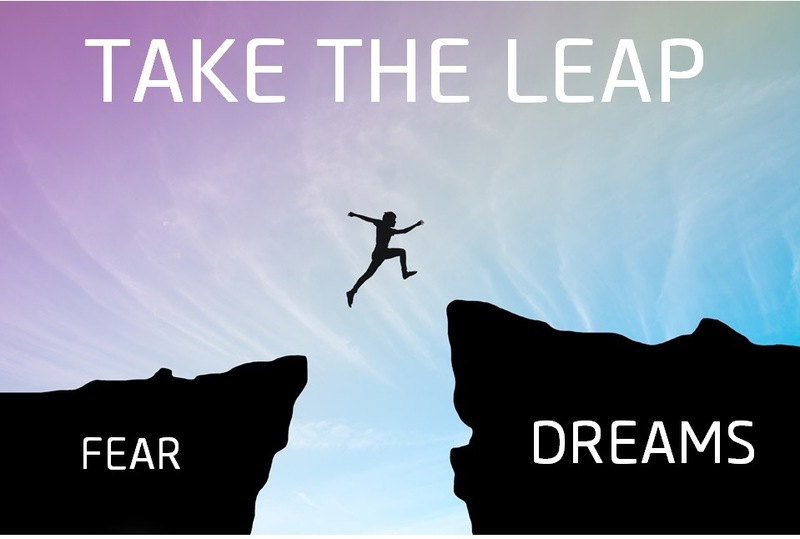 Fear of quitting your job: Moving out of their comfort zone is a common fear faced by aspiring entrepreneurs who fear losing out on income and not being able to manage responsibilities. There is no guarantee that your business will make money in its initial stages and therefore the initial days can be difficult especially if you have a family and are the sole bread winner of the family.In such a situation it is best to have your family’s complete support and cooperation. To prepare for this you have to manage your finances to take care of your personal & professional needs. There is no guaranteed timeline as to when you will start generating income. The best solution to overcome this is to plan yourself well (financially, mentally and emotionally) till a period where you guarantee projected revenues. Fear of rejection: We want to be accepted, appreciated and rejection is most dreaded. No one wants to be told that their idea is not great, that their services are not better than competitors. The key is to keep in mind that rejections are stepping stones to understand why people are rejecting your product/idea and improve it. Learning and growing comes hand in hand in Entrepreneurship. Being fearless would also be overconfident which may not be good for a new business. Fear is good and it’s normal to have worries & anxieties as these will help you keep your head on your shoulders and think through the decisions that you make especially when you’re faced by difficulties. Entrepreneurship is for people with fears, anxieties and who are well prepared and willing to face their fears, learn & overcome them rather than giving up when the Going gets Tough! This summer kickstart your own recruitment business with Antal International. 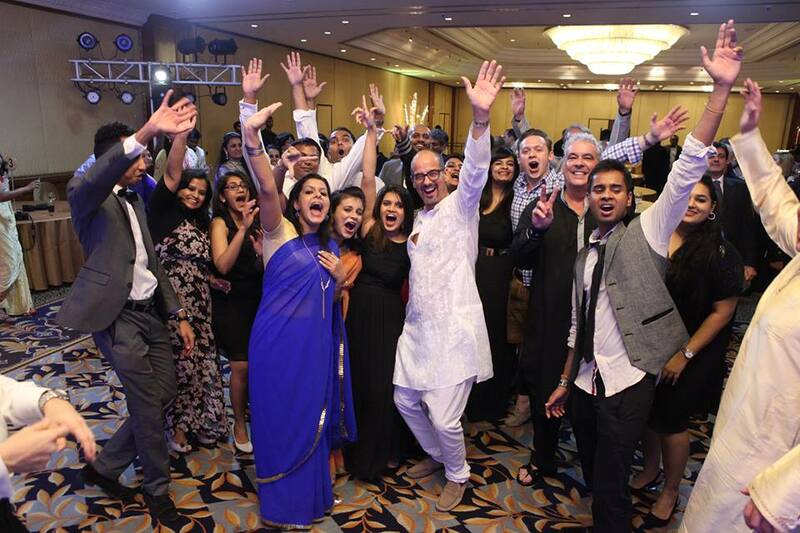 Antal International is a 24+ year’s global executive recruitment business with 146+ offices across 33+ countries. 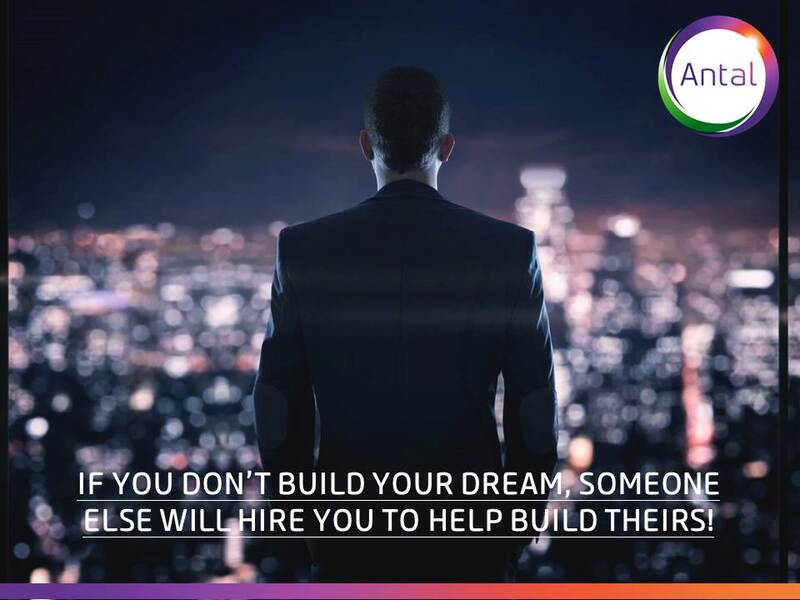 Antal as a brand came to India 10 years ago and since then we have helped many aspiring entrepreneurs coming from professional backgrounds establish their own successful recruitment business. Antal International not only gives you an opportunity to earn a significant profit from a relatively low investment (approx. 10 – 15 lakhs) but also grooms you as a recruitment leader & mentor who facilitate the career growth of candidates by coaching them and finding them the right opportunity as well as advice clients on how to meet their business goals by hiring the right people. As a franchise owner you will be perfectly positioned to develop a profitable business in this low overhead/high return industry. You will launch and operate your business using our globally recognized brand and award winning methodology, all backed by a leading team of recruitment and franchising specialists. When you join Antal you will be joining an award winning Franchisor, externally recognized for their achievements in recruitment franchising, entrepreneurialism and training. Leverage from a global brand represented across 33 countries (144 offices). 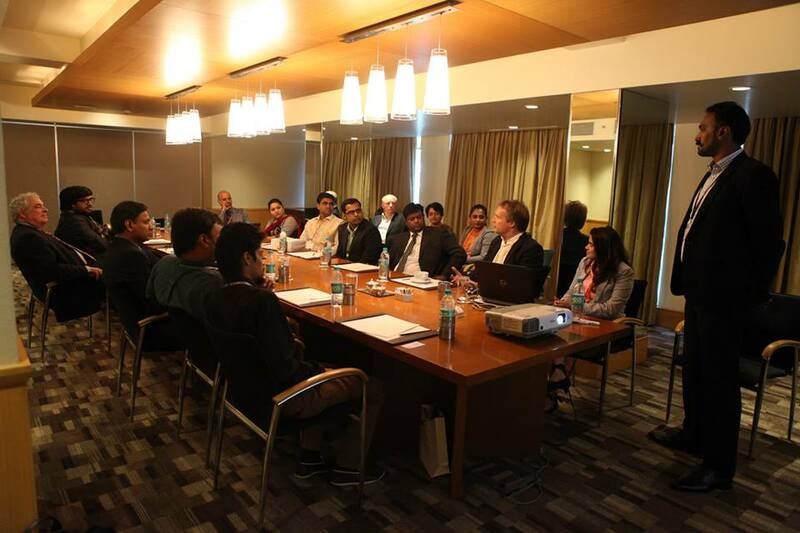 Should you wish to set-up a meeting with us during FRO Mumbai, please contact Ms. Jheel Kacharia @ JKacharia@antal.com or Mr. Joseph Britto @ JBritto@antal.com.